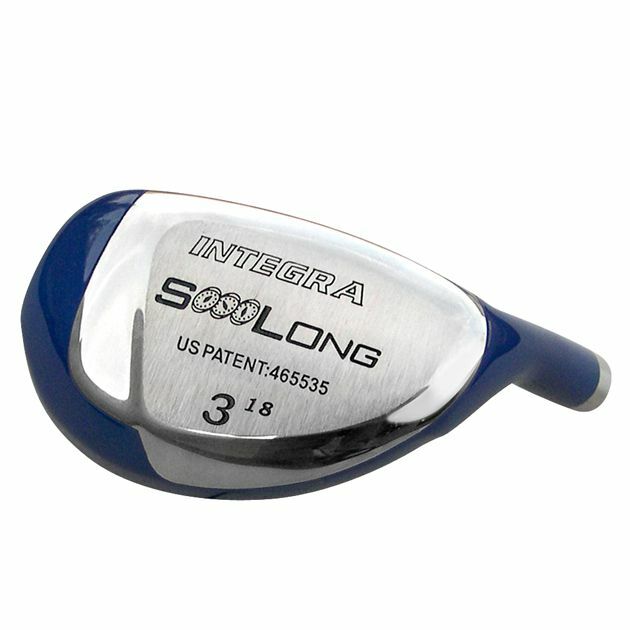 The double cut sole of the Integra SoooLong Hybrid helps to reduce friction with the turf, which results in more solid contact. The low center of gravity promotes a higher launch angle for higher ball trajectory. 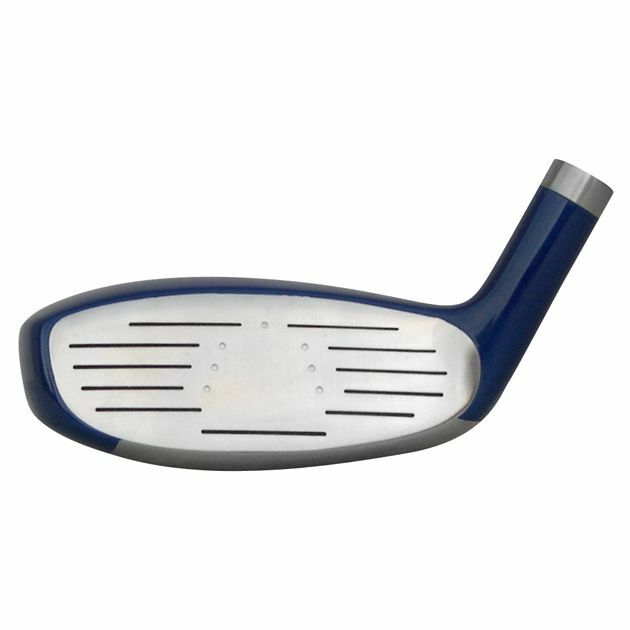 Compact head shape for greater versatility and workability. 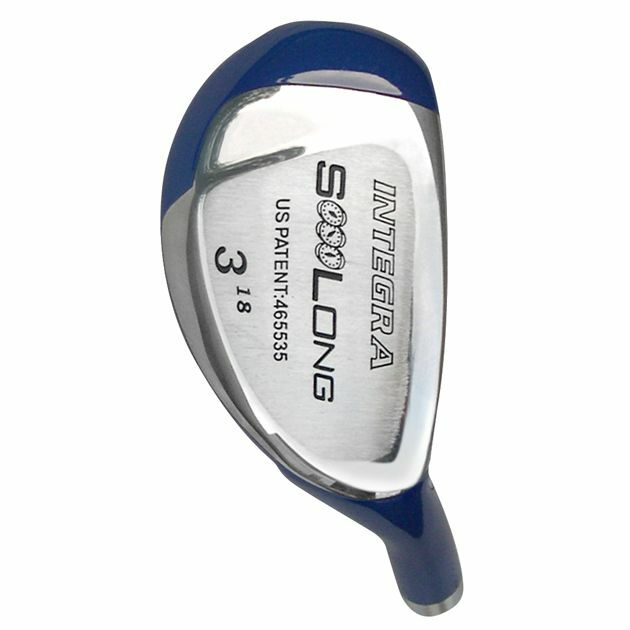 The SoooLong hybrids are everything a good hybrid should be: compact, versatile and easy-to-hit. 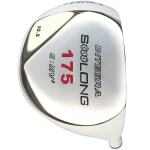 Great for golfers of all levels who are looking for clubs that are easier to hit than their long irons. #2 15° 59° 230 115 cc 40.5"
#3 18° 59.5° 235 110 cc 40"
#4 21° 60° 240 105 cc 39.5"
#5 24° 60.5° 245 100 cc 39"
#6 27° 61° 250 95 cc 38.5"
Right Hand: 15º - 27º Hosel: 0.370"
Looks terrific at address.The gleaming blue paintwork gives a luxurious look.I built mine with a 68g graphite shaft and std grip.Fabolous long high ball flight. 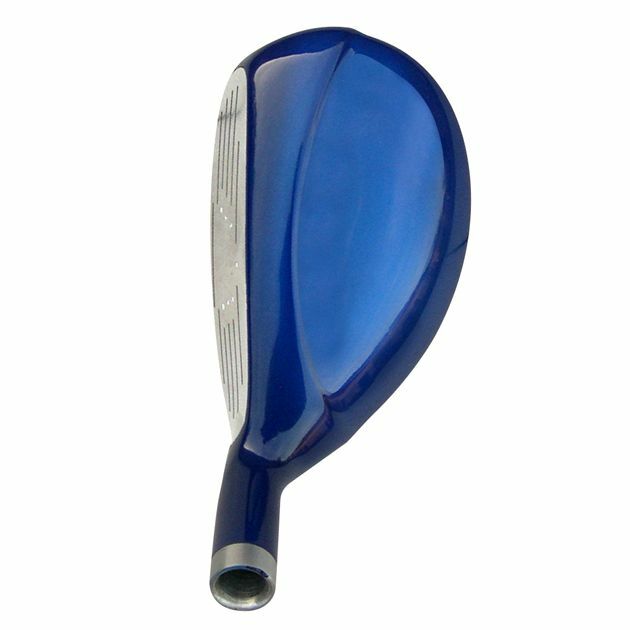 Great replacement club for 3 our 4 iron. 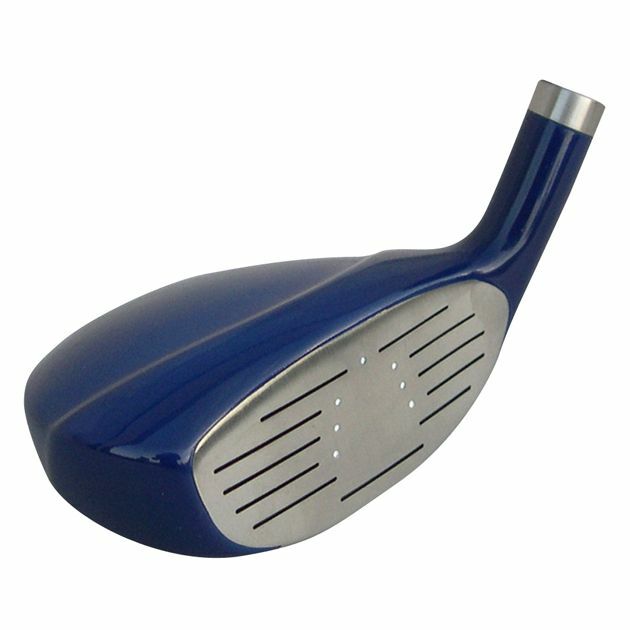 My golf buddy loves the club I built for him using this head. Advantages: Quality head, looks great.